I am happy that I have finally moved in to my new place. The only downside is that there is no internet which I live for. 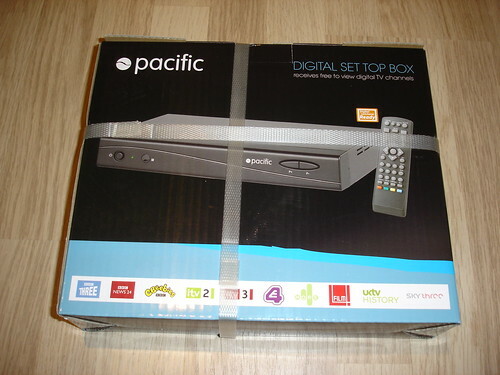 Well, the moment I got home, I headed straight away to ASDA to get a Digital Set Top Box. This will allow me to tune into over 30 free digital channels better than the 5 free channels that airs. I am unsure how these channels earn money but I bet it is from advertising. 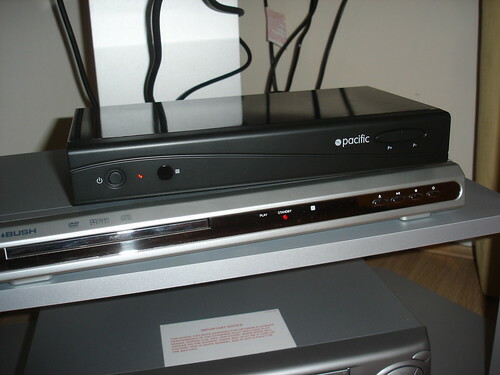 It was recently highlighted that the sales of Set Top Box have surpass SKY (The equivalent to ASTRO in Malaysia) and other cable providers. The setup of this is easy and took less than 5 minutes. 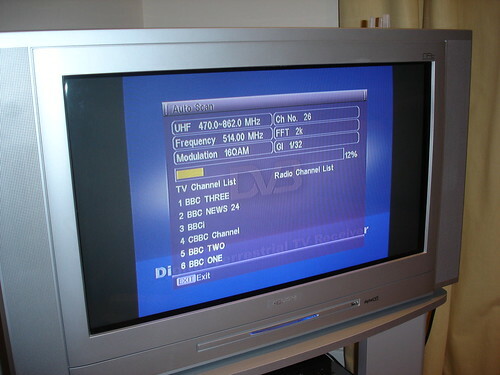 The reception is depending on your location as I remembered when I stayed at Queensway, London, I only managed to receive limited channels and it was depending on the weather. Reception here have so far been very good. I will be hunting for my internet provider next which I hope will in return give as much value as Freeview.